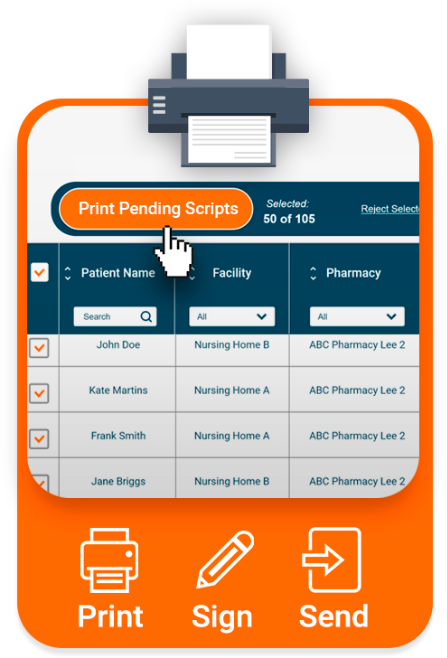 87% of patients want to order script renewals remotely from their regular doctor1. 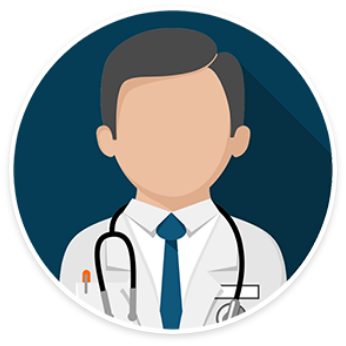 GP Link is a new initiative that connects patients with their regular doctor for complete medication management assistance. Are you a pharmacist looking to get GPs onboard?